Affordable Quality Maintenance has been providing quality janitorial service to central Oregon since 1999. We deliver outstanding values in commercial cleaning services. Is your janitorial company licensed? WE ARE! Affordable Quality Maintenance offers commercial janitorial services to businesses of all shapes in sizes. "We don't cut corners, we clean them!" Cleaning Central Oregon for almost 20 years! Our clients are our biggest fans! Learn what they have to say about why you would benefit from hiring Affordable Quality Maintenance Janitorial! Affordable Quality Maintenance is currently accepting new contracts. Affordable Quality Maintenance is one of only a small percentage of janitorial companies in the entire state that have met the state’s new licensing requirements. 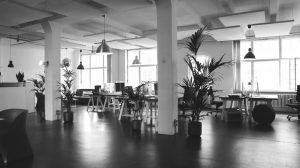 Studies have proven time and again, that a professionally cleaned working environment reduces employee illness and increases employee productivity. A clean office also makes the best impression on new or potential clients. Contact us today to learn more about how our janitorial services reduce sick days, improve productivity and can help you make the best first impression! 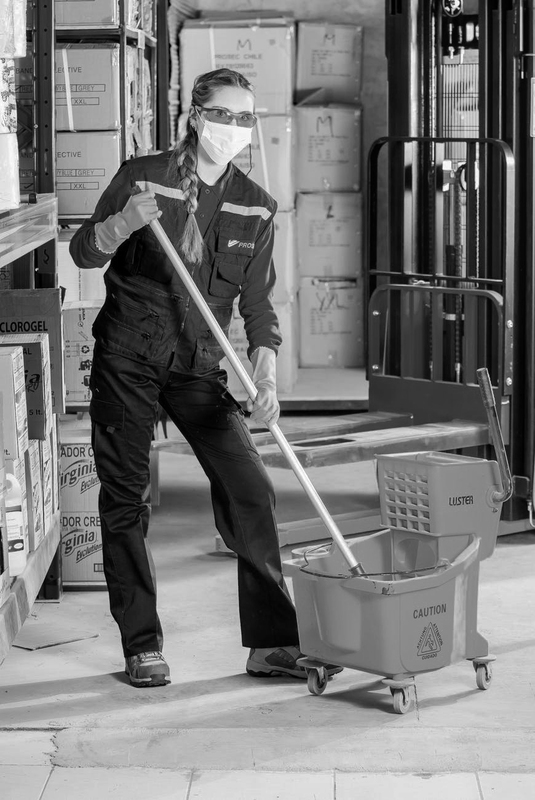 We provide commercial janitorial services to all of Central Oregon. Copyright © 2016 AQM Janitorial. All rights reserved.